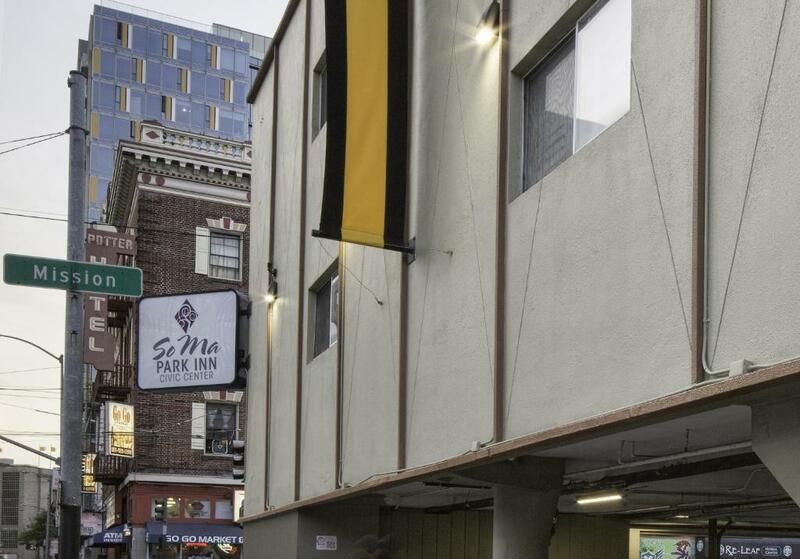 Situated in San Francisco's South of Market district SOMA Park Inn is a completely non-smoking motel offering rooms with free WiFi. 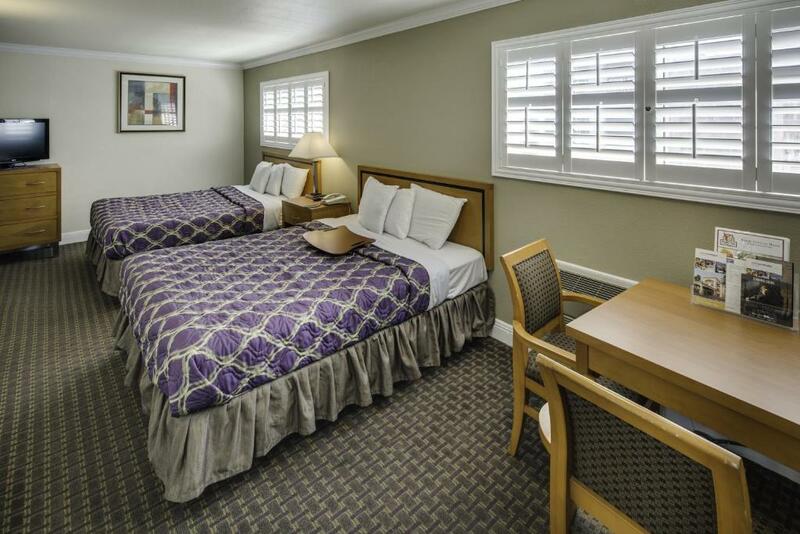 Â This motel is conveniently located 9 minutes' walk from San Francisco City Hall and the Bill Graham Civic Auditorium.Each guest room includes a flat-screen cable TV a microwave and a refrigerator. 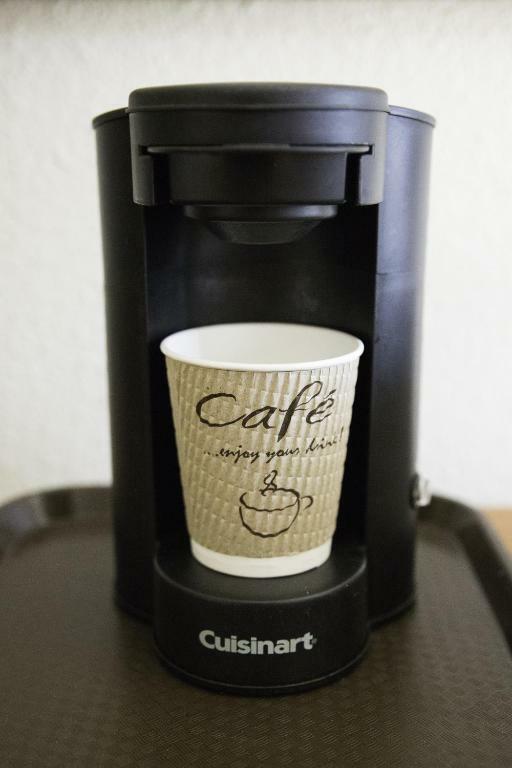 Ironing facilities and free local calls are provided.Vending machines are conveniently located at the motel. 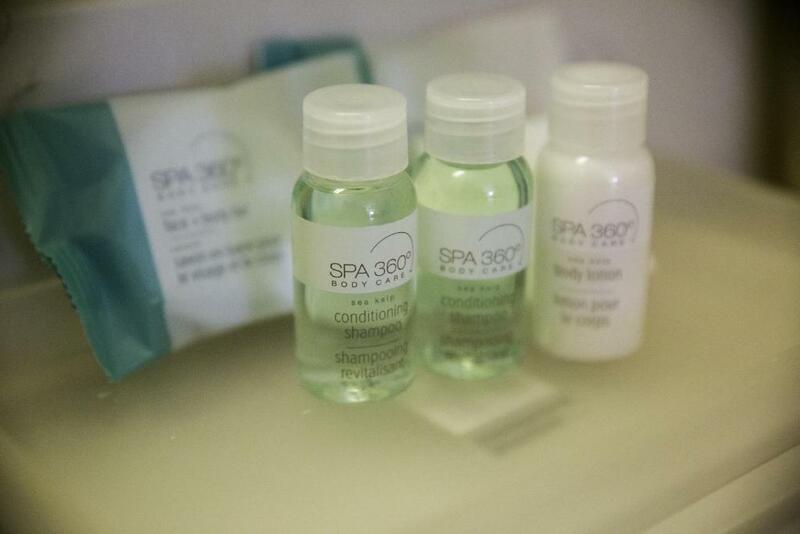 The 24-hour front desk provides around-the-clock guest assistance. 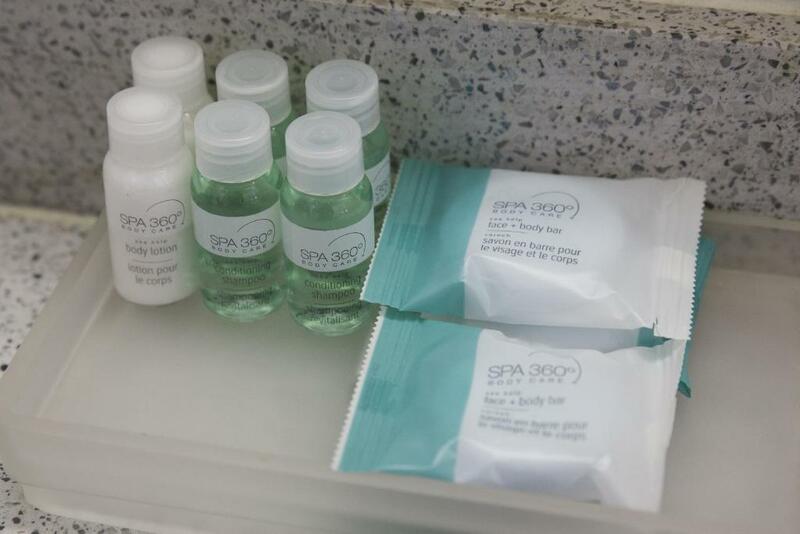 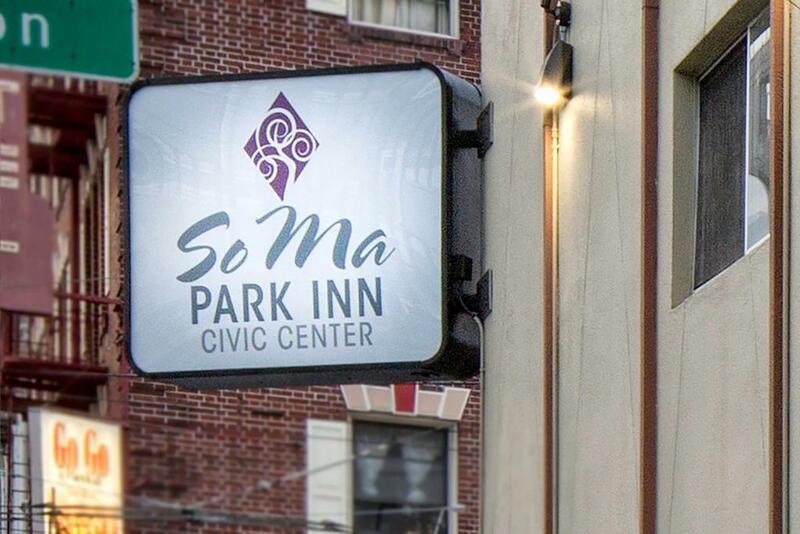 Fax and photocopying services are also available.SOMA Park Inn is just 10 minutes' drive from Union Square. 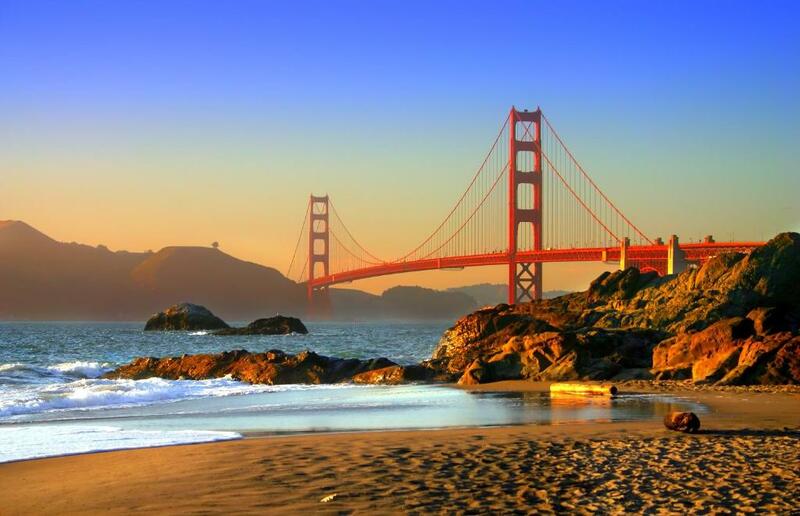 Â Hosting entertainment events as well as the San Francisco Giants baseball team AT&T Park is 15 minutes' drive from the motel.